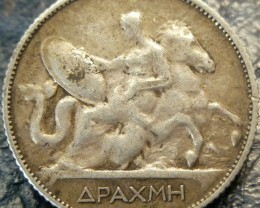 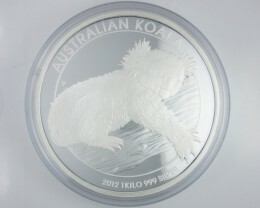 kilo silver coin payment is only Direct bank wire. 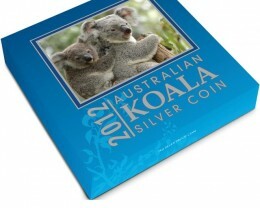 The koala is perhaps Australia’s most beloved and iconic animal. 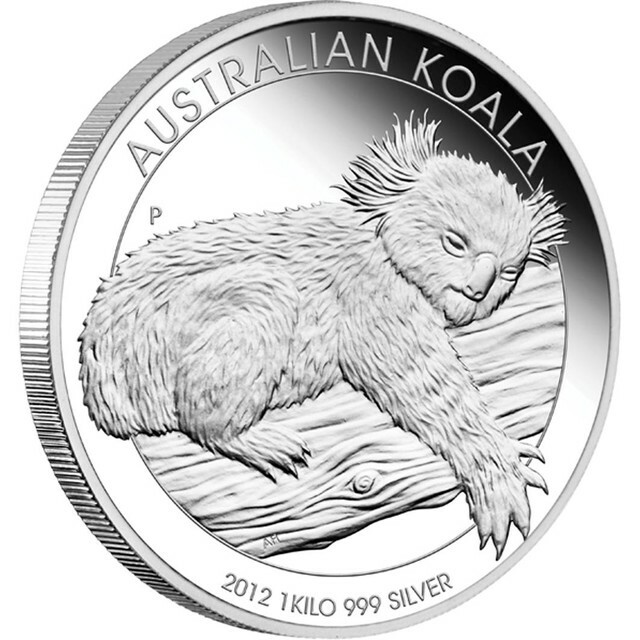 The cuddly koala ‘bear’ is not really a bear at all, but a marsupial. 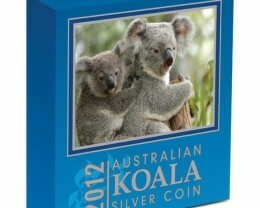 Protected by law, the koala inhabits trees and feeds solely on a diet of eucalypt (gum) leaves. 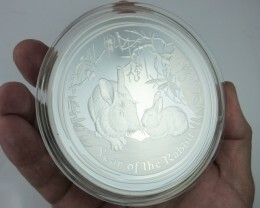 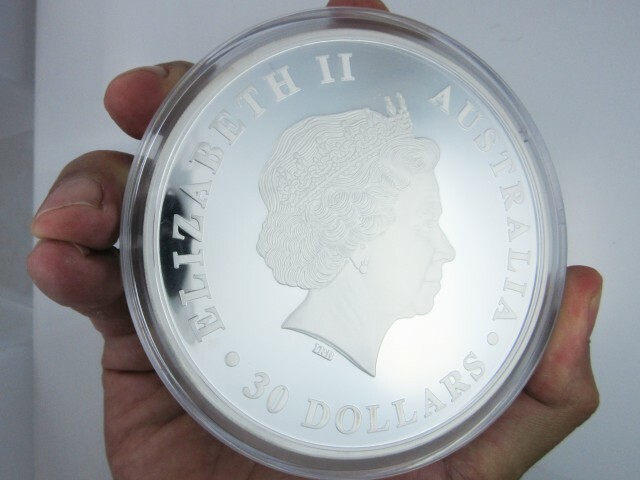 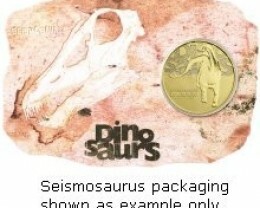 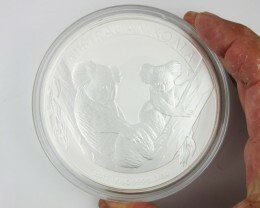 The coin is struck by The Perth Mint from 1 kilo of 99.9% pure silver in proof quality. 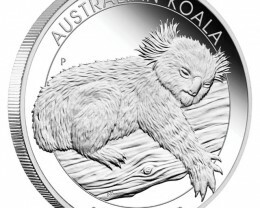 The reverse design depicts a charming image of an adult koala resting on the branch of a tree and incorporates The Perth Mint’s ‘P’ mintmark. 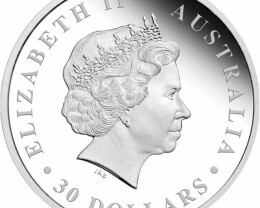 No more than 500 coins will be released worldwide. 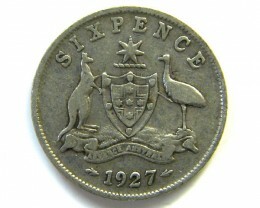 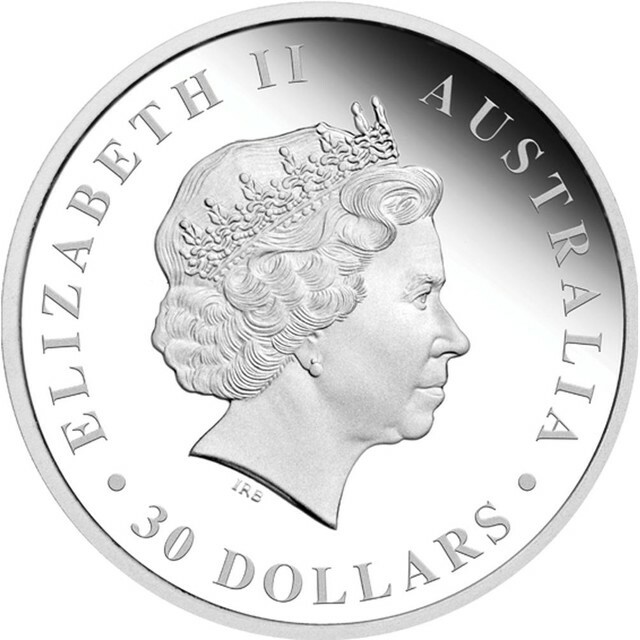 Issued as legal tender under the Australian Currency Act 1965, the coin’s obverse depicts the Ian Rank Broadley effigy of Her Majesty Queen Elizabeth II and the 2012 year-date. 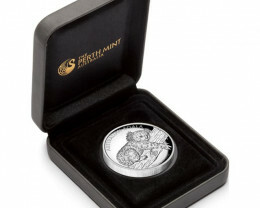 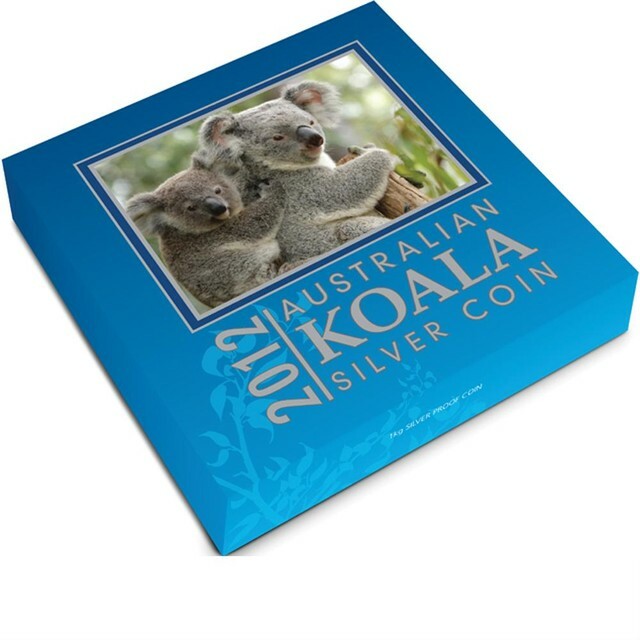 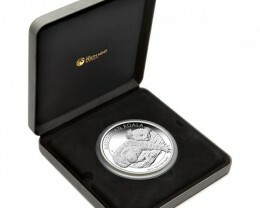 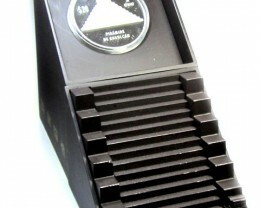 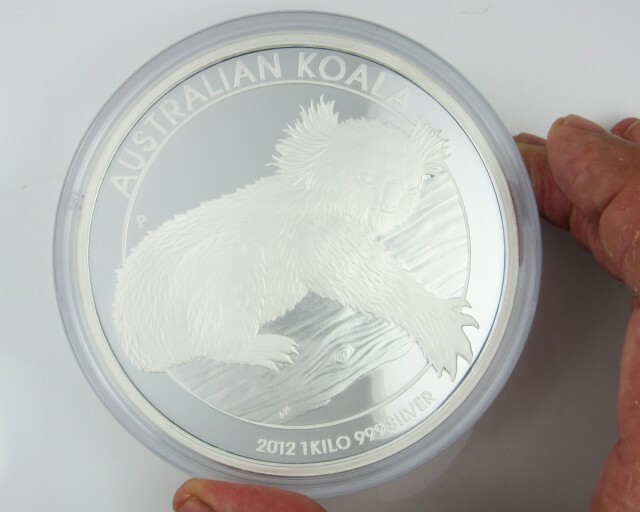 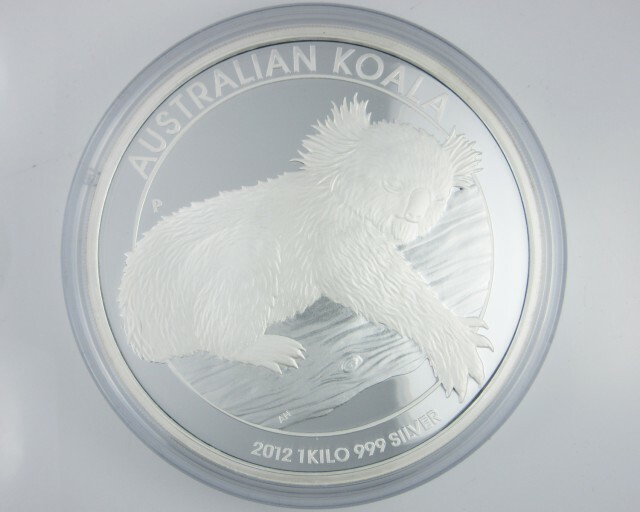 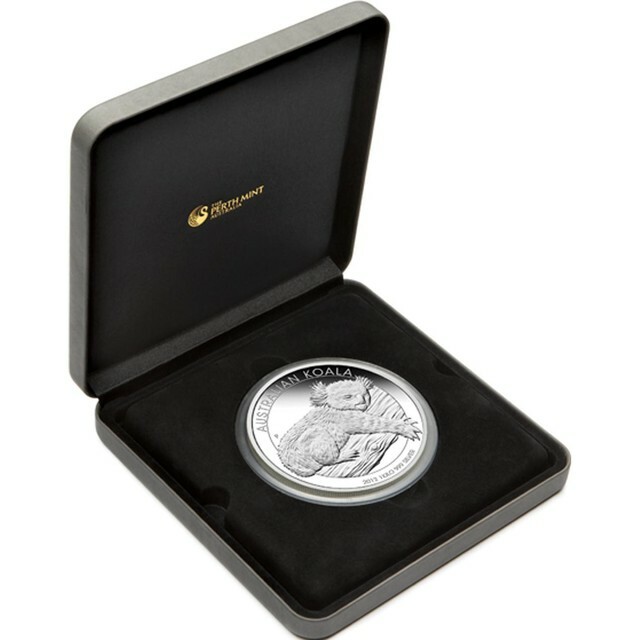 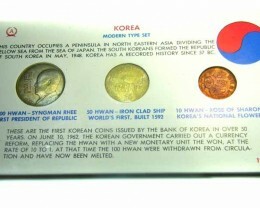 The coin is housed in a presentation case and customised shipper featuring a coloured koala illustration.